Probably the most popular of Tandy's many personal computers. 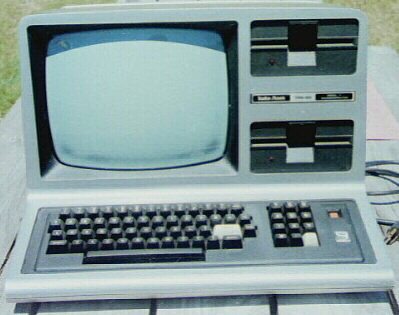 It was to Tandy what the C64 was to Commodore and the Apple II to Apple. 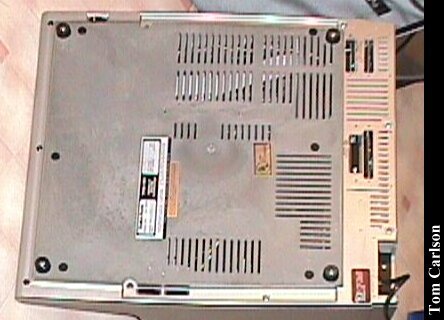 It has the classic Tandy case and keyboard, with dual floppy drives. 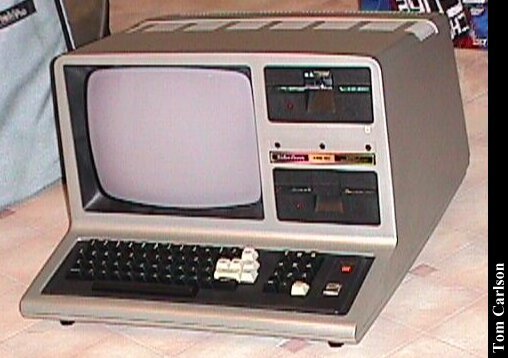 Click here to view all comments for the Tandy TRS-80 Model III and to leave your own.